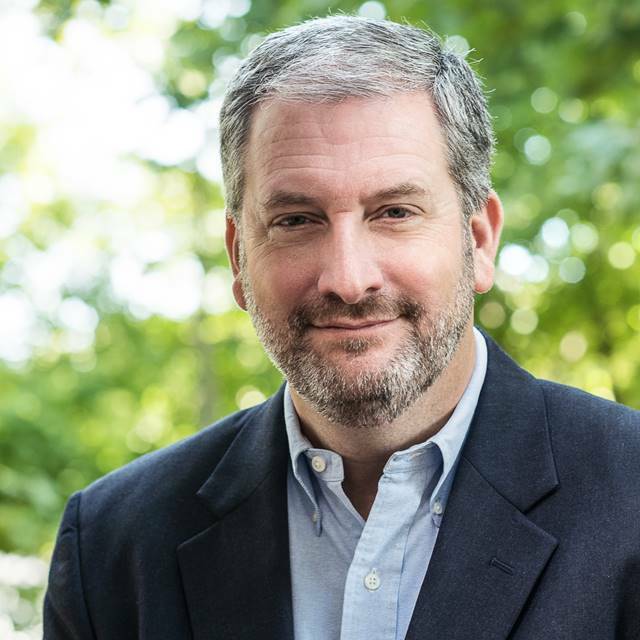 Leaders today need to show more empathy to their colleagues. When you demonstrate empathy, your ideas are more likely to be listened to and respected. 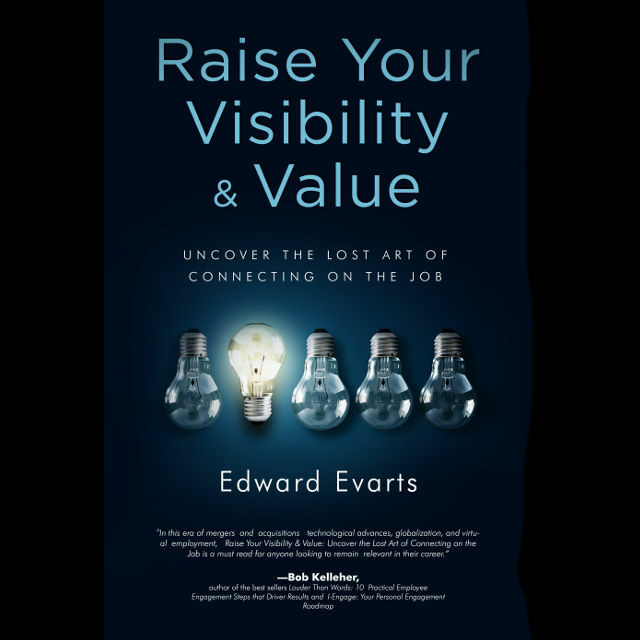 Ed’s new book, Raise Your Visibility & Value: Uncover the Lost Art of Connecting on the Job is now available on Amazon and Barnes & Noble. Please check it out and share the word! Low Quantity + Low Quality. Face it! If you produce a low quantity of work and the work you do produce is low quality, your days are numbered. Even the best attitude and behavior will not offset low quantity and poor quality. Your hopes of being chosen as Employee of the Quarter are slim. Low Quantity + High Quality. Good news! The work you are producing is of high quality. The bad news is that there is too little of it. It helps that you have a good attitude and that you demonstrate good behavior, yet this will only take you so far. If you could just grow your volume of work without diminishing quality, your dream of being chosen as Employee of the Quarter could become a reality. High Quantity + Low Quality. Congratulations! You have a great reputation as a work horse. You produce more work than all of your colleagues combined. Unfortunately, the quality of your work is so low it seems more like you are horsing around. Your hopes of being chosen as Employer of the Quarter will be met – just at another company. High Quantity + High Quality. Eureka! You are meeting or exceeding the expectations of those for whom you are producing work. Your quantity is where it should be and your work is of high quality. Your reputation in respect to the work that you produce is also high. The Employee of the Quarter plaque has already been engraved! Set expectations. Be clear about the work that will be completed, how the work will be completed, and when the work will be completed. Be timely. Complete your work consistent with the expectations that have been set as to when the work would be complete. Communicate changes proactively. Update stakeholders as quickly as possible, when you identify a change in the expectations you have previously communicated. Reset expectations. If changes arise that impact your ability to meet the expectations you have previously communicated, reset the expectations. When you are working to raise your visibility in your organization and industry, there are seven accelerators that can help you be more visible quickly. In this video, listen and watch as Ed gives you a brief overview of the Seven Visibility Accelerators. Having a good attitude, demonstrating good behaviors, and acting with integrity are only part of the reputation equation. 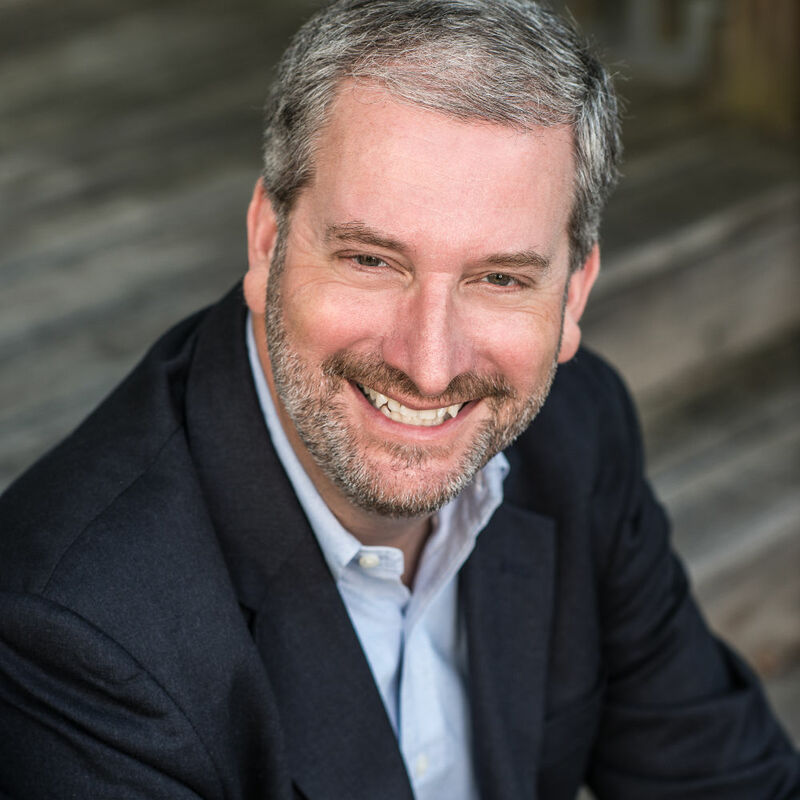 In today’s fast-paced organizations, it is almost assumed that the work you produce is good. Even colleagues who demonstrate a good attitude and good behaviors may find themselves in job jeopardy if they are not producing good work. Quantity. The volume of the work that you do meets or exceeds the expectations of those for whom the work is being produced. Quality. The nature of work that you do meets or exceeds the expectations of those for whom the work is being produced. It should not be surprising to you that doing what you do with a high degree of quantity and quality is an important part of a good reputation. Quantity and quality are similar to what you say and do in that quantity and quality need to be in balance. When quantity and quality are not in balance, the impact to your reputation is not positive. More on that in the coming weeks.